Anything Plastic will ship anywhere, locally, regionally, nationally or Globally. 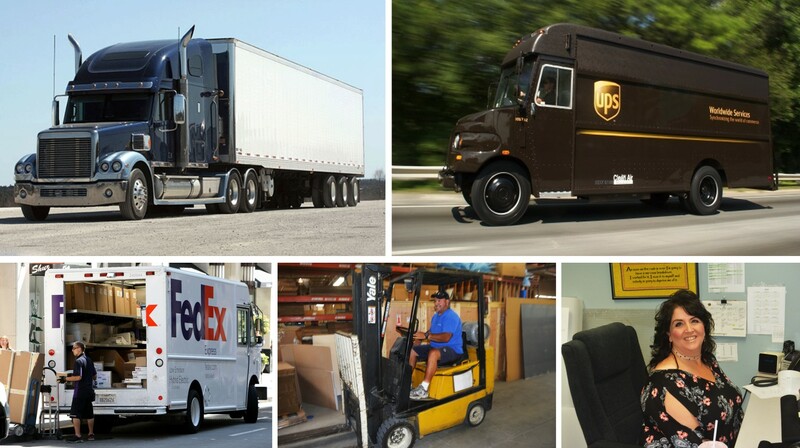 We have 30+ years experience shipping specialty items, small, medium and large. We factor shipping into almost every project, but we understand that you wish to receive your items as soon as possible, at a reasonable rate. Sometimes our clients need their project completed and expedited under a very tight time line, so we investigate multiple shipping options to give scenarios to best fit your most critical needs. Depending on the shipping option you choose, the time frame it will take to manufacture and produce your project, and the specifics in size and weight of your total inventory, will have a factor to determine optimal shipping preferences. We have NO CONTROL over the shipping couriers or providers time frames once it leaves our doors. We can ship to virtually any address in the world. There are customs restrictions on some products, and some products cannot be shipped to international destinations. We will work with you to manage your best shipping options. Talk to us about multiple shipping options for your project.